and by not being present in the moment. The older I get, the better I understand that living a happy life is all about keeping things in balance. In my 50 years, I have seen fashion come and go, even in the self-improvement world. I have lived long enough to see the pendulum swing from one end side to the opposite side: the exact opposite of what is fashionable today may be fashionable in 10 years’ time. Mindfulness is fashionable now. I am all in favour of mindfulness as a counterbalance to multi-tasking and living in the past or the future. So much so that my day-job is running mindfulness and meditation workshops. However, as is often the case, my horses have once again taught me that jumping on the latest bandwagon, no matter how convinced I am about its effectiveness, may not be the perfect solution to the stress of modern day living that I had hoped it to be. My teacher on this occasion was Leo, the 14-year old ex-bullfighter that we rescued at the gate to the abattoir three years ago. Before Leo came to us, he had been very badly abused. You can read the story of this scared but courageous horse here. In the first year that Leo was with us, I asked next to nothing from him. I spent a lot of time with him, as close as he would allow – in the beginning, 20 m was way too close for Leo – just being present in the moment with him. Over time, this tactic worked. He got used to me being there and gradually allowed me to come closer and closer. It was during this period that Leo taught me the importance of alternating being present with him in the moment…with not being present with him in the moment. It was a concept I had some difficulty taking on board. Mindfulness is supposed to be good for you. It IS good for you, my clients and retreat participants thrive when they incorporated mindfulness into their busy schedules. Horses are by nature mindful animals. As prey, they have to be present in the moment at all times, to detect the approach of a predator. So why could Leo tolerate it only in such small doses? 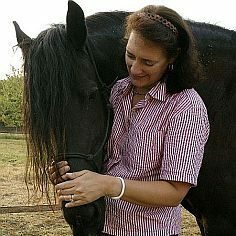 When you are standing right next to a horse that has been mistreated by people in the past, in the field or in the school, it is not particularly difficult to remain mindful. You quickly learn that one too sudden move could result in a very painful kick. As Leo used to be a bullfighter, he moves extremely quickly, and even if you can see the kick coming, you rarely have time to get out of the way. So you pay acute attention to what is happening at the moment, while at the same time, staying as calm as you possibly can. It was on a day that I have loads of other things on my mind that I discovered the effect of not being mindful had on Leo. As time went by, the kicking stopped and I one day found myself making a shopping list in my head, as you do, while scratching Leo’s favourite spots. Until then I had always been very careful to remain mindful in his presence. The effect on Leo was interesting. No doubt I was now more relaxed in his presence, relaxed enough for my mind to wander into the future, and he responded by relaxing as well. I thought about it afterwards and decided to alternated mindfulness and multitasking while I was with Leo. The effect was noticeable. When I was present in the moment, he was alert, when I was not, he was relaxed. As I spend a lot of time trying to find ways of communicating with Leo, a horse that was mentally totally shut down and unreachable when he came to us, this was a precious new way of getting through to him. For example, when I work with Leo, I remain present in the moment. When our work is done and I am grooming him, I let my mind wander. He is used to this pattern now, so much so that it can be used in threatening situations to calm him down. Recently, while out on a walk, we suddenly found ourselves in a position where we had to confront an aggressive, wildly barking dog. Luckily the dog was no real threat as it was behind a sturdy fence. Leo went into hyper-alert I-am going-to-bolt-back-home-any-moment-now mode and I calmly went into I-wonder-what-I-should-cook-for-supper-tonight mode. Leo noted my distraction and calmed down somewhat. We managed to walk past the hysterical dog without too much prancing and eye-rolling. Obviously, mindfulness is not the only factor at play here but in my opinion, being mindful and not being mindful does have a noticeable effect on Leo’s behaviour. What I am really trying to say is that mindfulness is good as long as it is balanced by non-mindfulness. There is nothing wrong with spending time in the past, some of our memories are pleasant after all and from others, we may learn something useful. Nor is there anything wrong with spending time in the future, we do after all have to plan our days. Problems arise when we spend too much time rehashing the past or when we spend too much time worrying about the future. Multitasking is a useful skill to have, as long as we do not spend all our time multitasking. The trick is to keep everything in balance and this includes mindful and less mindful periods. 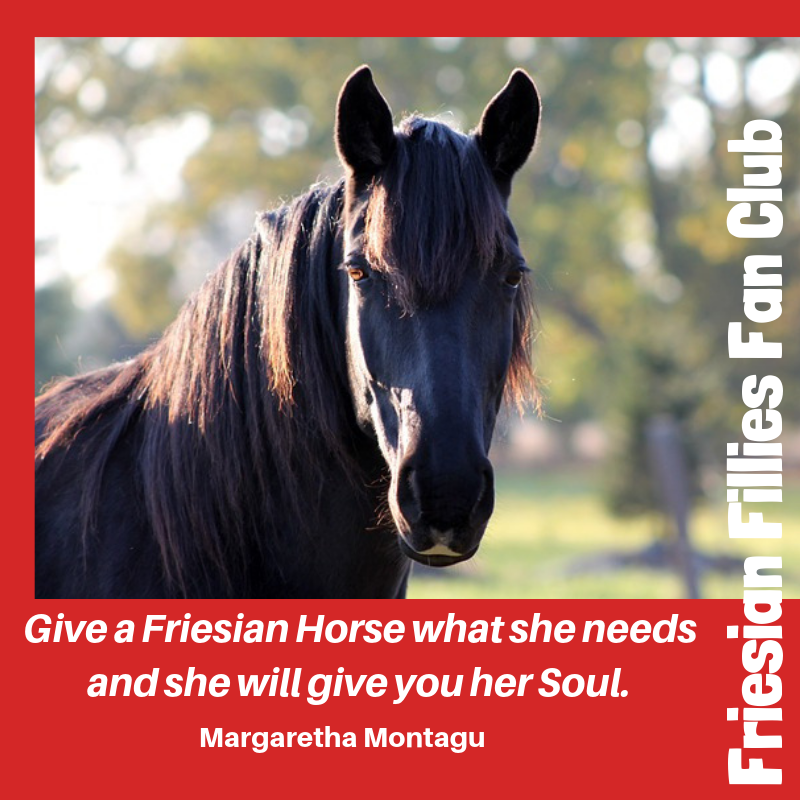 If you would like to meet Leo, please join us for a Connect with Horses Workshop here in the south of France. If you would like to follow Leo’s progress, please subscribe to this blog and to our newsletter at the top right of this page. This is so fascinatind and awesome. I love this post, thanks for posting it up!! Fascinating! Do you think that you bring distracted by other things makes him conclude it is safe, while alertness makes him think there is a reason to need to be alert? It does seem like it.Not all horses are the same though. What profound and beautiful lessons! I’m so intrigued by this offering! It would be a marvelous experience. This is fascinating…I love reading about how you interact with the horses! I like to ride them, but am petrified (if that makes any sense lol) I wonder if they pick up on my fear? Of course, but that is not necessarily a bad thing. Some horses will do everything they can to help you feel more confident. 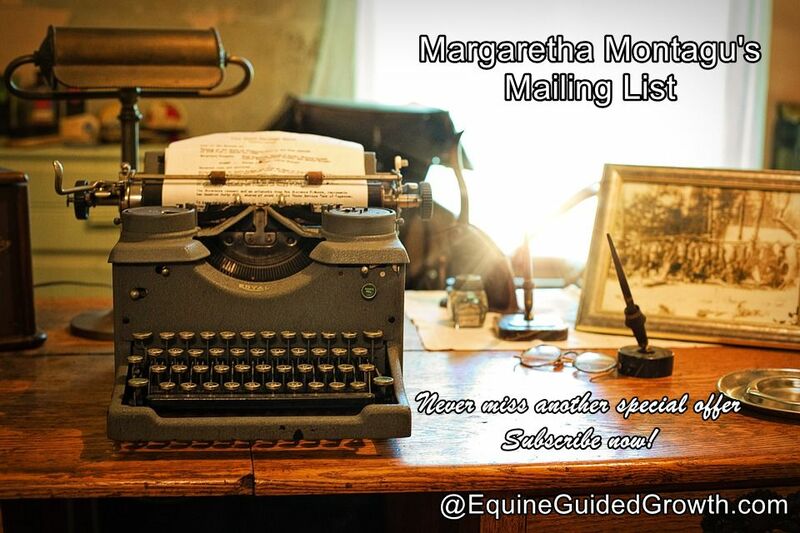 Hi Margaretha I love your articles and the work you are doing. I also agree that there are times to be mindful and other times to reflect or look forward. I also feel that like many things, mindfulness has become a ‘buzz word’ everyone uses the term but some don’t really understand it. Have a wonderful day and thank you again for sharing Leo. That is exactly what I meant, Sue. I can totally relate to this. It’s the same when working with abused children, you have to give them some space. Mindfulness can be pretty intense at times. Great post! Thank you, Maria. You are very right – I sometimes find that encouraging our clients to be mindful does little more than increase their stress levels!